This link party is all about sharing recipes & food-related posts! Joining in is easy; just click "You are Next" and copy/paste the URL of a previously unlinked blog post's URL. 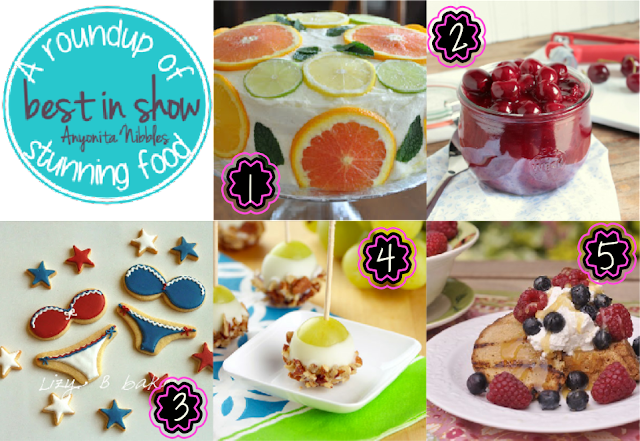 Choose a flattering photo to upload and then click some of the other great posts in the party and meet new bloggers! Why should you link up to Tasty Tuesdays? Linking up to parties and leaving comments on other posts is a proven way to increase traffic to your blog and grow your blog's followers! 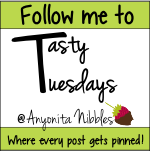 All Tasty Tuesdays participants get guaranteed Pinterest exposure; we pin every post you share because this party is about everyone getting exposure for their blog! 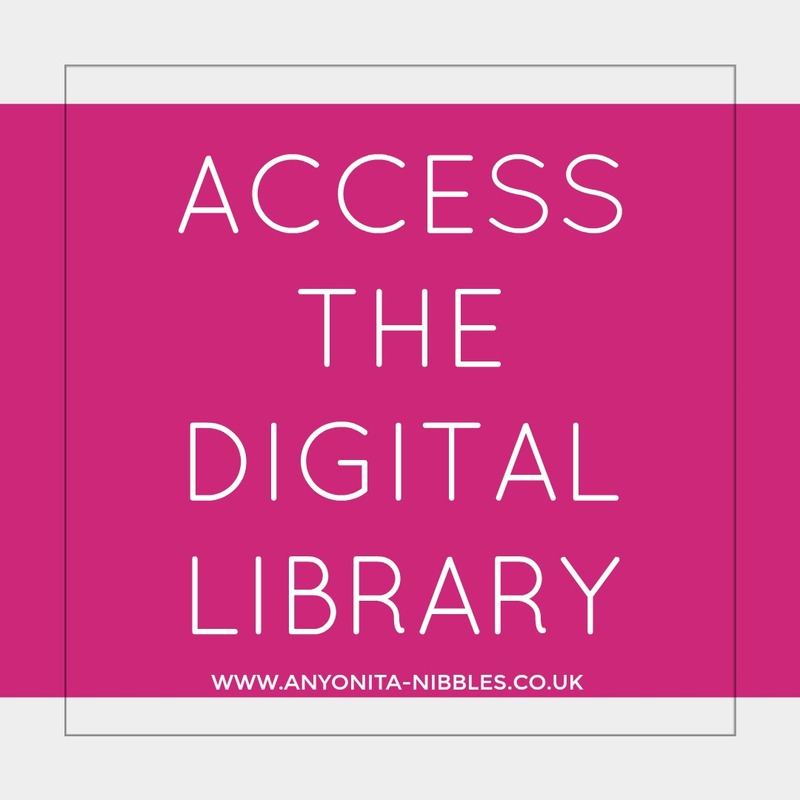 I also make sure I leave a valuable comment on each post because if you've taken the time to link up on my blog, it's the least I can do! Be sure to follow our Tasty Tuesdays board on Pinterest to see your post and all the rest from the party! Let's face facts. We eat with our eyes and judge food by the way it looks. This week, we wanted to share with you 10 truly stunning plates of food from savory to sweet. Be sure to click the links below the photos to view these photos; they're worth seeing full size, trust us! Want a guaranteed way to increase your followers and grow your blog? Consider becoming a co-host! Co-hosting is perfect for anyone looking to grow their blog quickly or who wants to see what hosting a link party is all about! You'll get four jam-packed weeks of online marketing for your blog as well as play a key role in Tasty Tuesdays each week! 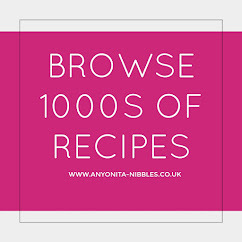 You'll get the opportunity to meet new bloggers and get 50% off ad space on Anyonita Nibbles. 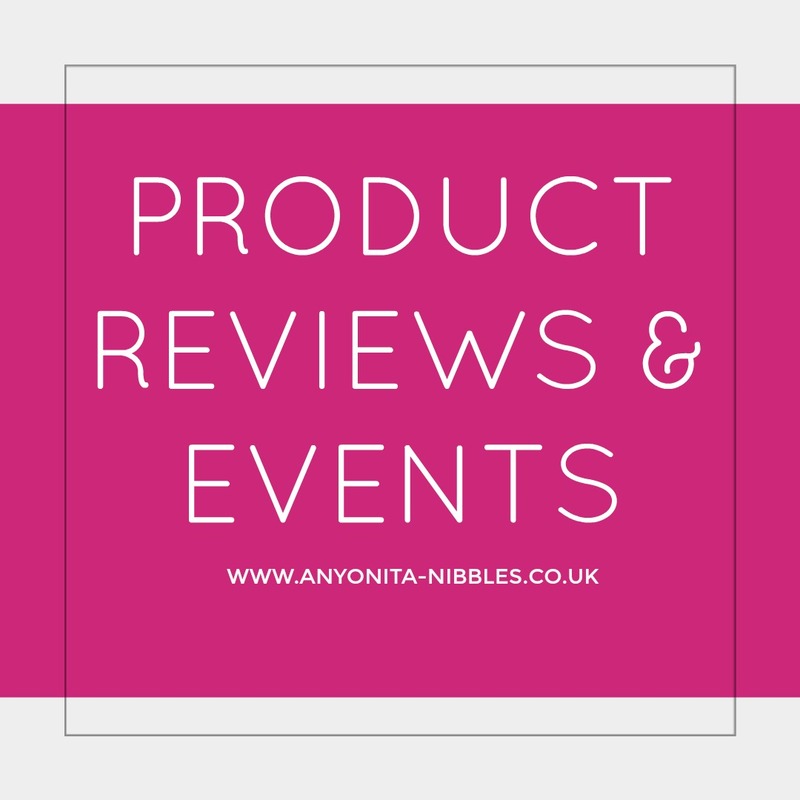 Past co-hosts have had their ads viewed on Anyonita Nibbles over 2,500 times during their month and have reported seeing a substantial growth in their blog. Interested? 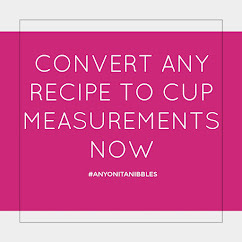 Send me an email to munchies [at] anyonita-nibbles [dot] com for more information. There's only 20 more co-hosting spots available for 2013! 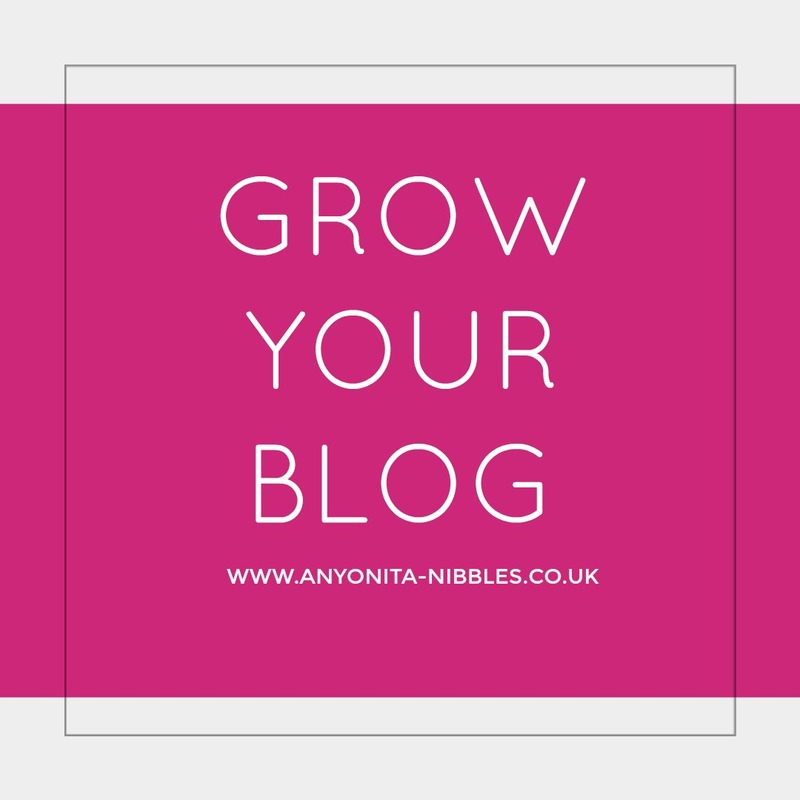 Grow your blog this year & secure your space today! Follow your host and your co-hosts socially (however you'd like) and let us know so we can do the same in return! Spread the word; grab a participator's button and display it on your blog. 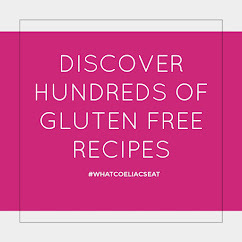 Link to your recipes--no giveways or promos, please. 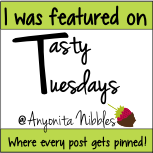 As a participant, you acknowledge that photos from the post you link may be distributed as a part of the Tasty Tuesdays Feature and/or across my social media platforms. If this is the case, all photos will be credited back to your sites and posts and credit will be given. All right, here we go, party people! YEYYYY!!! Thanks SO much for featuring my citrus cake today :-D I didn't do any baking this week, I blogged about my Bow Tie Onesies (http://sewlahteadough.blogspot.ca/2013/07/bow-ties-are-cool-baby-bow-ties-are.html) but I wanted to come check out everybody's yummy recipes and posts :-) Excited to see the feature when I stopped by! Wahoo, thanks! 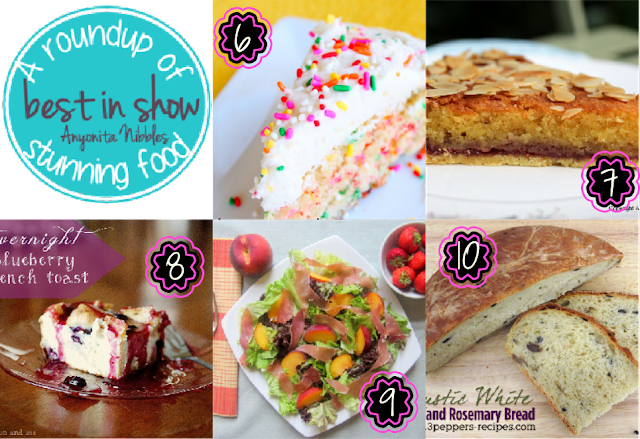 Thanks so much for featuring my Rustic Olive & Rosemary Bread in your photo lineup! I'm so flattered! Have a great week! Thank you so much for including me in your features! Everything looks so delicious today - have a wonderful week! thanks so much for the feature of my grilled pound cake. Everything looks delicious! Thanks for the party, Anyonita. Have a great day!! Thanks so much for hosting! Have a fabulous week! 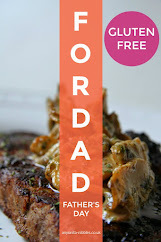 BTW - I'm still reading your last post - How to Optimize Photos for Pinterest. Thanks a bunch for the party!!! Have a great day, Anyonita. Thanks, Hazel! :) I KNOW! Everybody always bring their absolute best to this party & I think it's fantastic! :) Can't wait to see what you're sharing with us! Thanks so much for the party Anyonita:) Have a wonderful week!!! Just joined in for the first time :) will be sure to add the badge when I get on my computer! Thanks for hosting! Thanks for hosting Week 18! I'm linking up summer veggies since I'm overrun with veggies lately. I've got an open-faced shaved marinated raw beet sandwich for a simple lunch, and sweet corn and blueberry waffles for breakfast. Or Brinner. Your choice. Thanks for the tasty treats for my eyes at lunchtime this Tuesday! Everything looks delicious. I left my experiment from the Farmer's Market this week. Best wishes for tasty dishes. 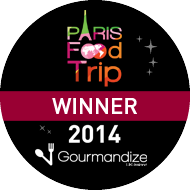 Thank you so much Anyonita :) We'll be sure to find our way back next week! Thanks for the fantastic party! Thanks for hosting and have a great rest of the week! 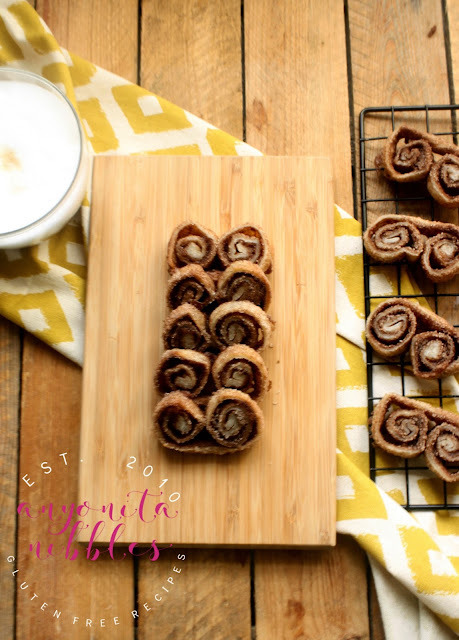 Linking up with you again this week! Thanks for hosting. Have a great week! I've got plans on Sunday! What about you?